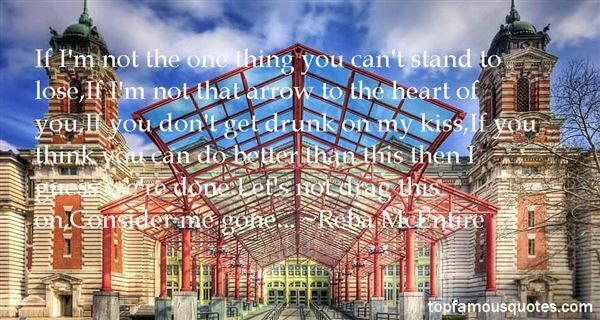 Reading and share top 27 Reba McEntire famous quotes and sayings. 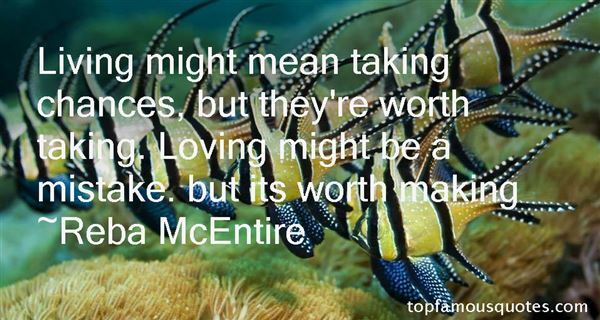 Browse top 27 most favorite famous quotes and sayings by Reba McEntire. But Amy," Elder says. "Space suits!" 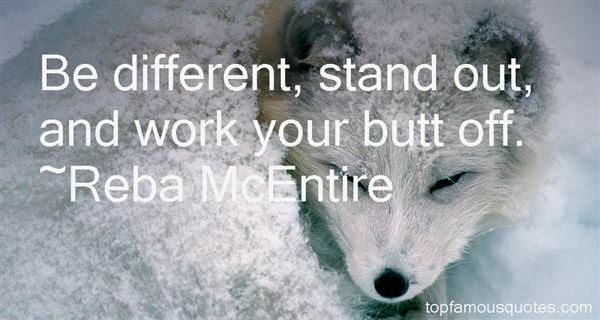 What Did Reba McEntire Talk About?